Howdy gang, I'm here today to share a few more travel shots with you of my most awesome trip to Canada, earlier this year. 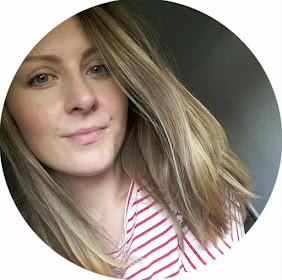 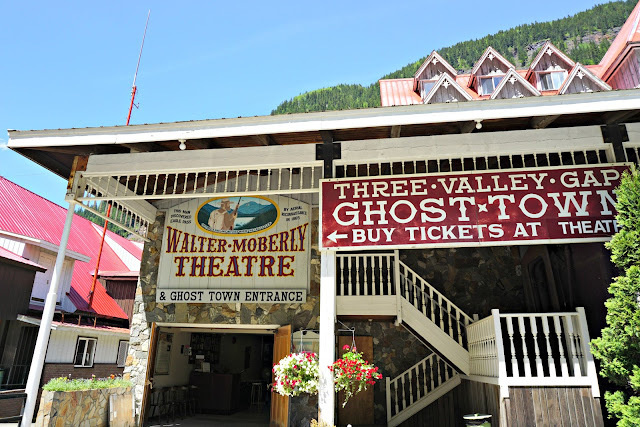 There really were so many perfect moments to capture on film (and also a fair few that were too unmissable to bother reaching for my camera), but today I will be delighting you with the truly spectacular Three Valley Gap ghost town! This little gem was a recommendation we picked up along our travels and dang what a perfect tip it was. 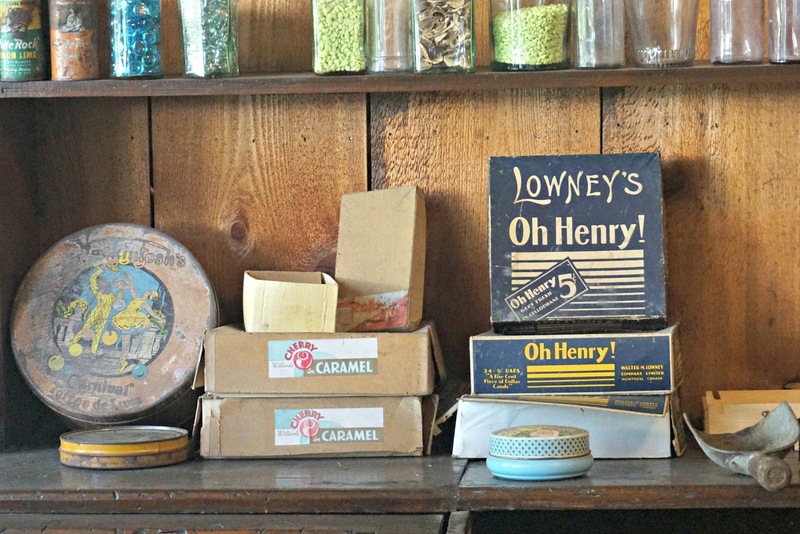 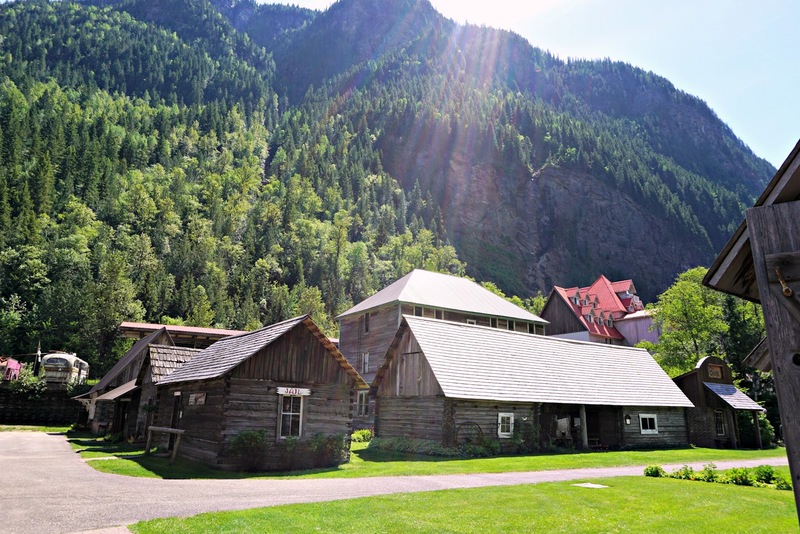 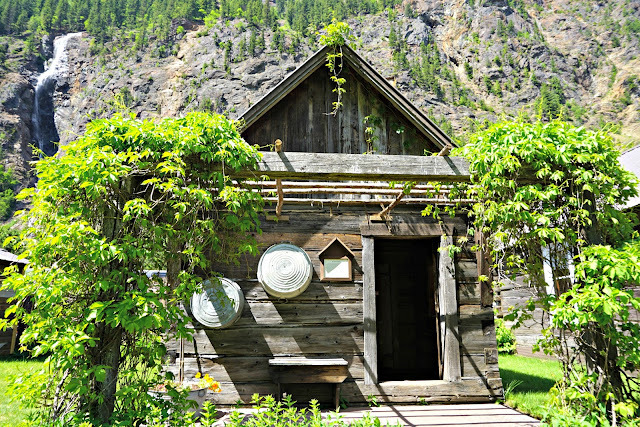 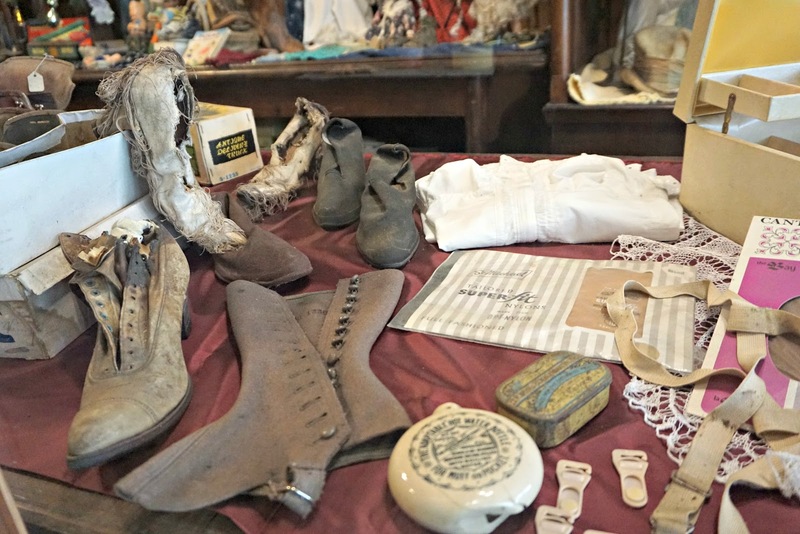 Hidden amongst the beautiful valleys of the Rocky Mountains British Columbia, this hotel/ private museum allows you to relive the gold fever pioneer days of late 1800s Canada, jam packed with authentic historical items, some of which restored others simply curated in a replica town of an era gone by. 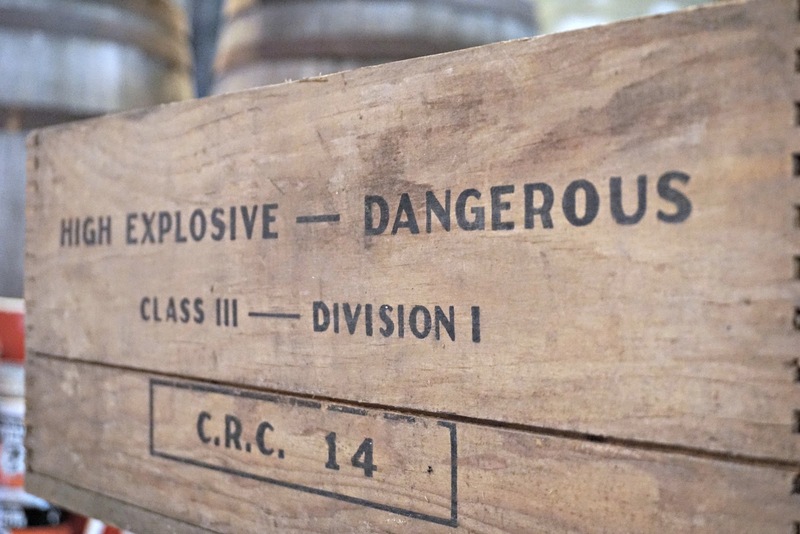 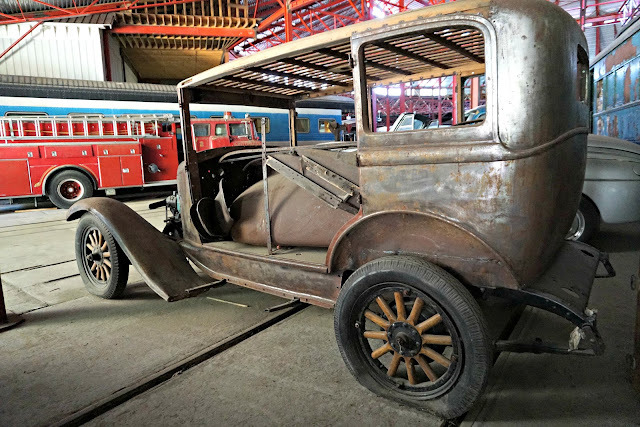 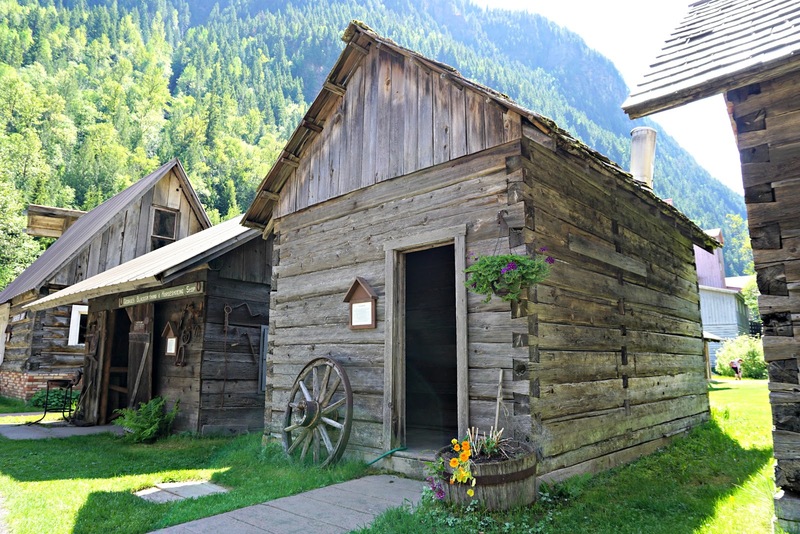 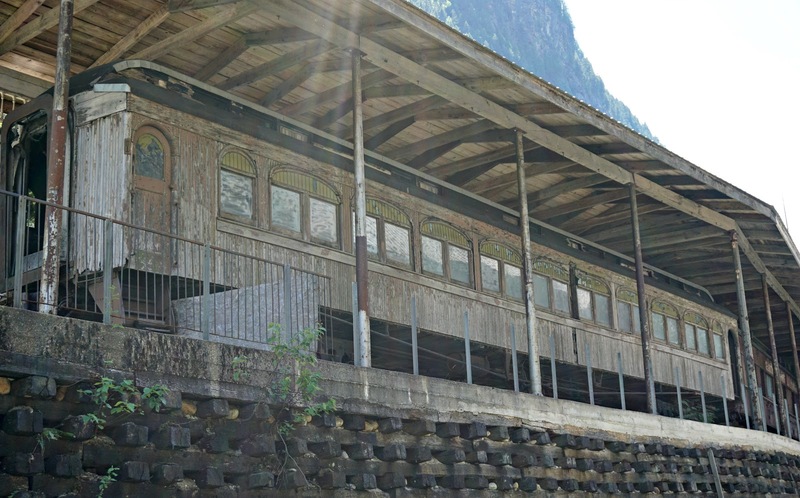 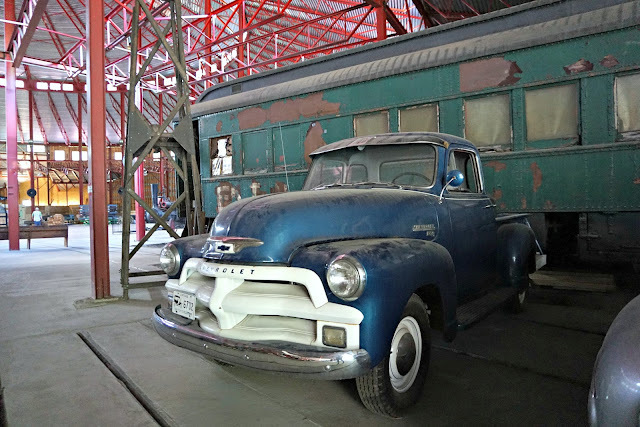 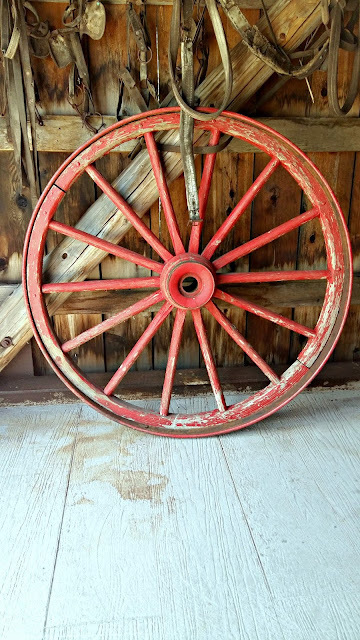 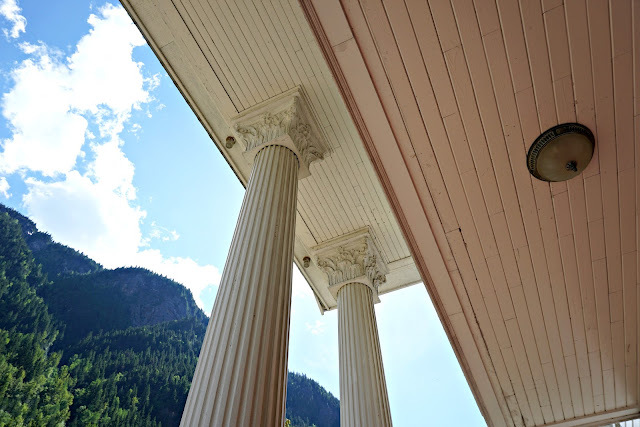 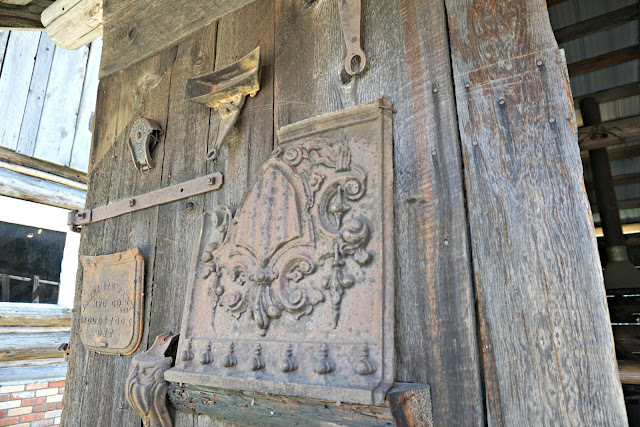 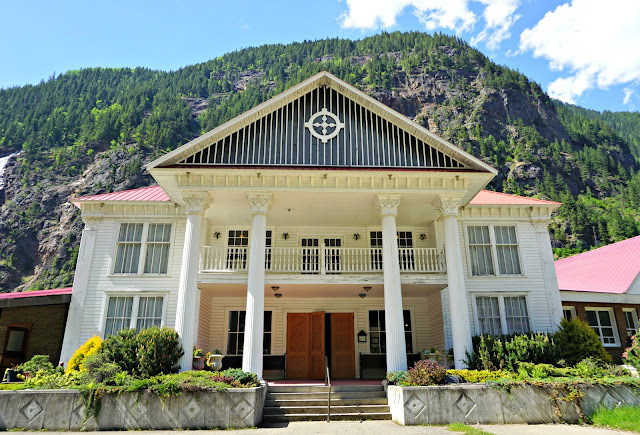 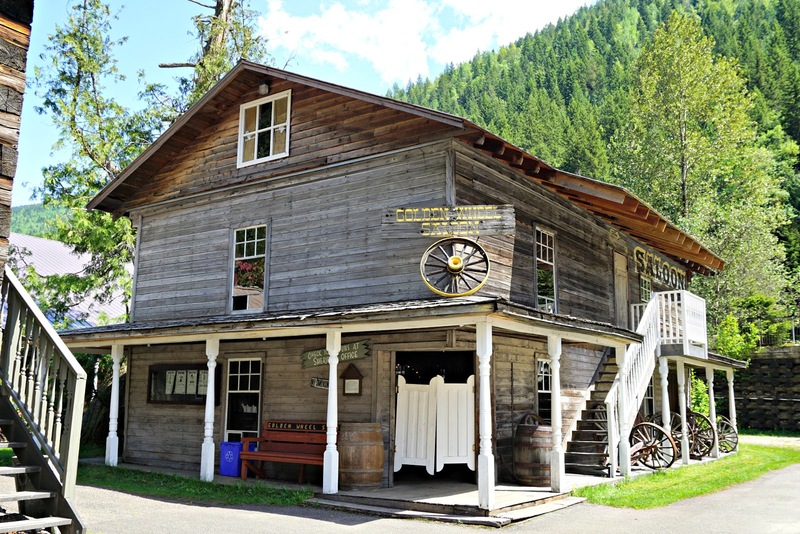 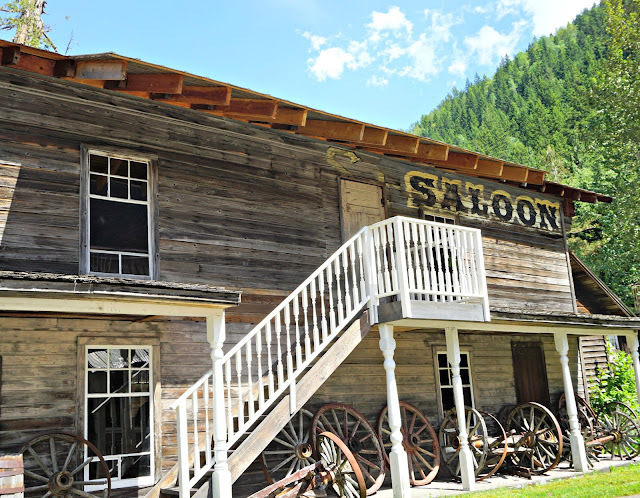 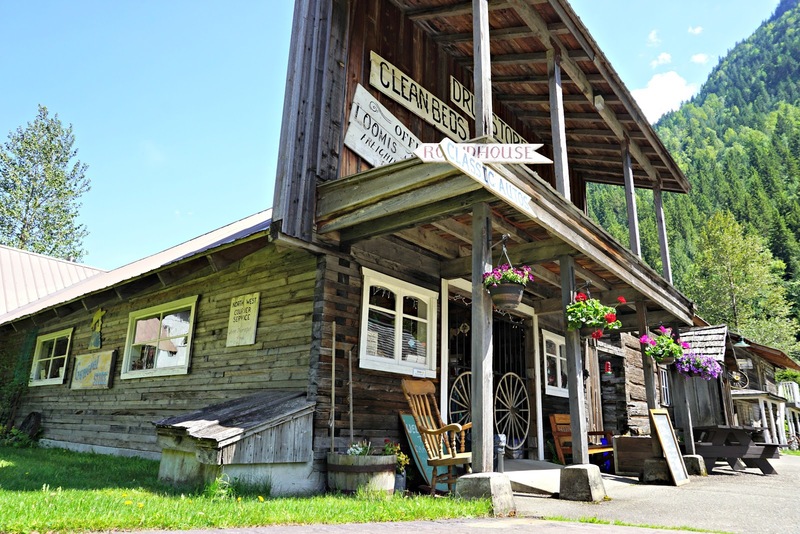 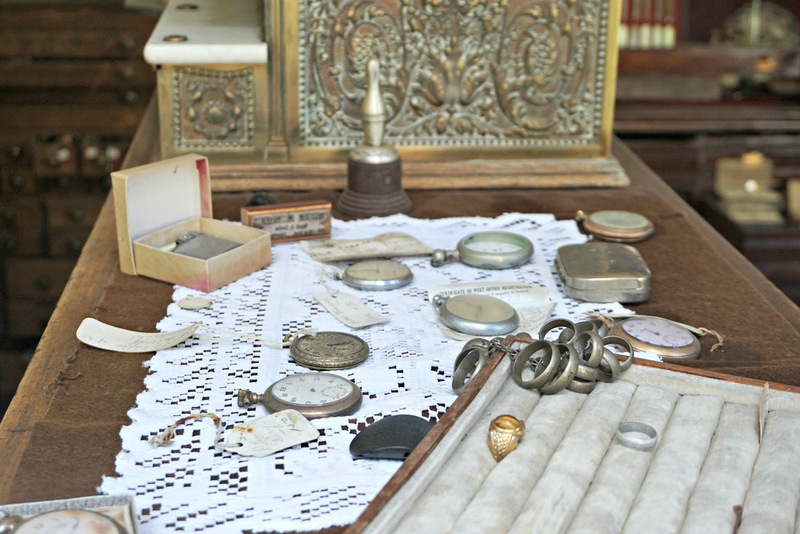 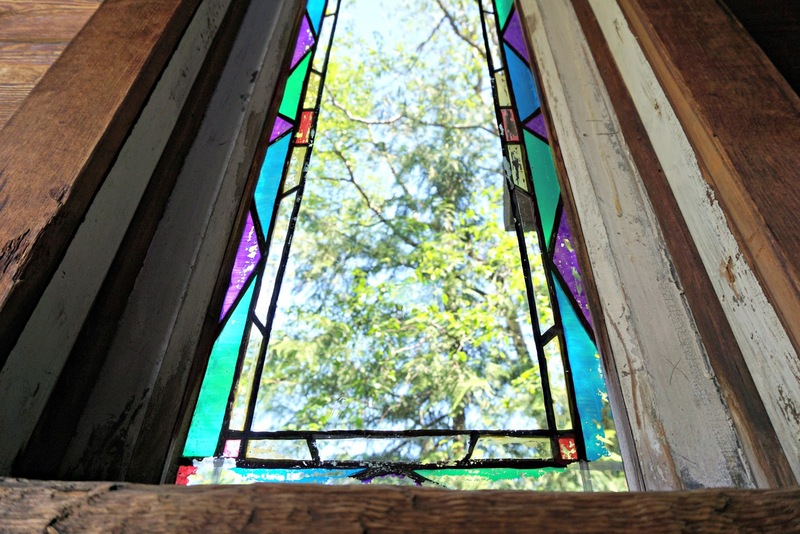 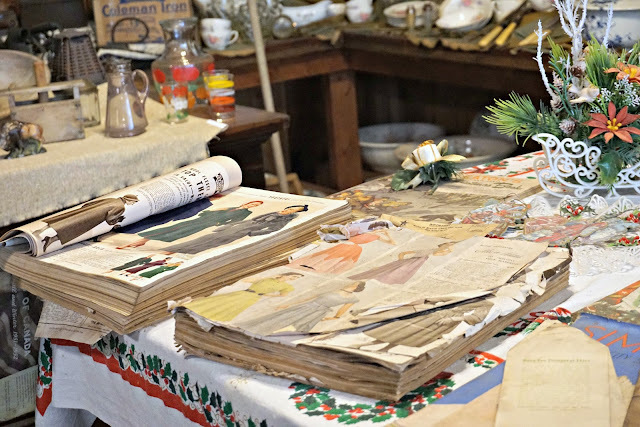 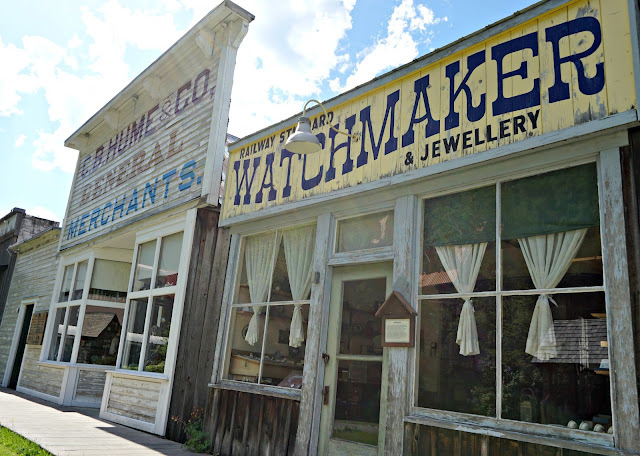 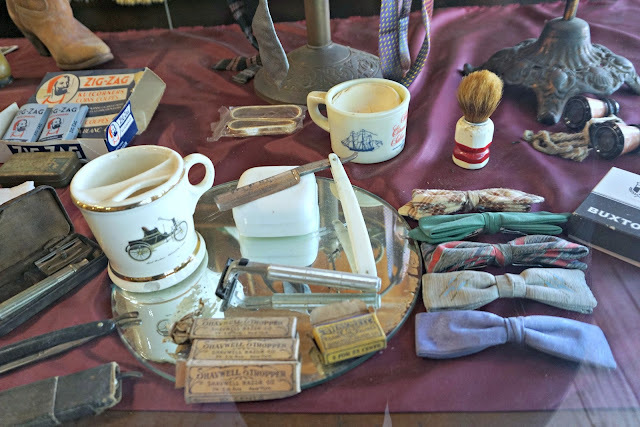 There were over 25 historic buildings including a saloon, a blacksmiths, a watchmakers and a chapel, an antique auto museum, Monashee Mining Co and a railroad roundhouse (home to a beautiful train carriage once belonging to circus royalty PT Barnum!) This was such an experience and a really fun afternoon imagining myself dodgin bullets a la Westworld (what a show btw!) and I would highly recommend adding this little beauty onto your list of 'must see' whilst visiting the area! 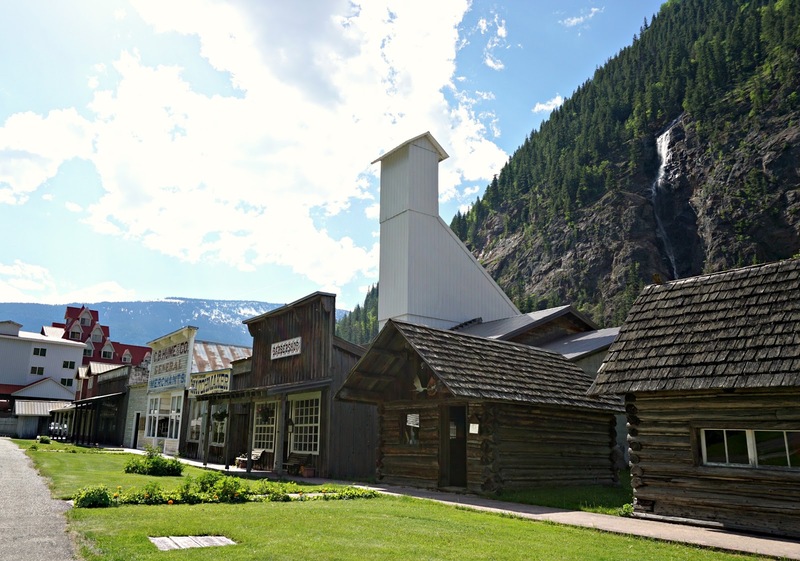 For more on this grand adventure be sure to check out my snap shots of the trip and my post featuring photographs of the breath taking Giant Cedars Boardwalk and Athabasca Glacier- neither of which you'll want to miss!